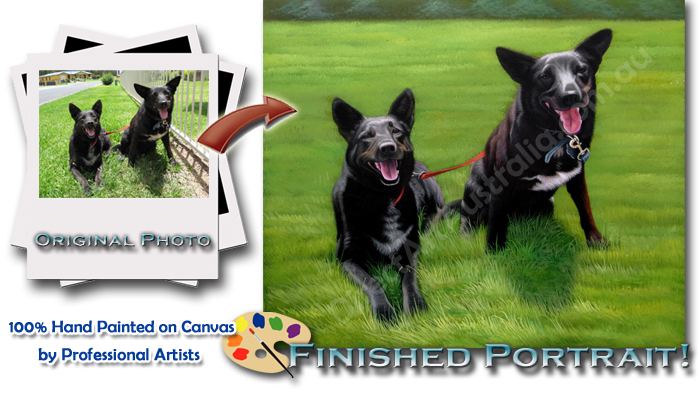 Custom Pet Portraits Hand Painted from Your Favourite Photograph! 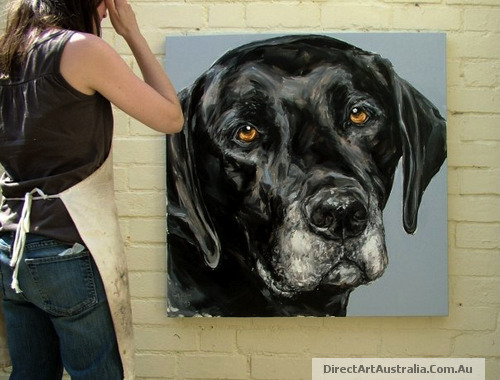 Let our artists reveal the special character of your pet in an amazing oil painting, charcoal or sketch. Every pet has a special look or characteristic which is unique . Maybe it's those big loving accepting eyes or it could be that mischevious look which says 'lookout!'. 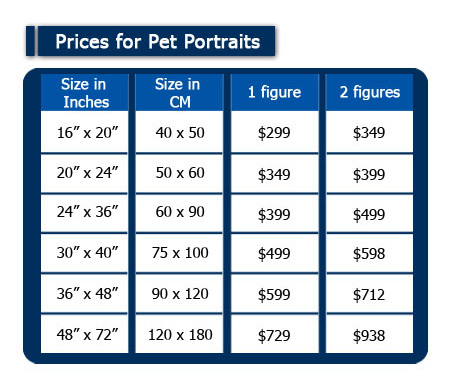 Process is fast, affordable and easy! 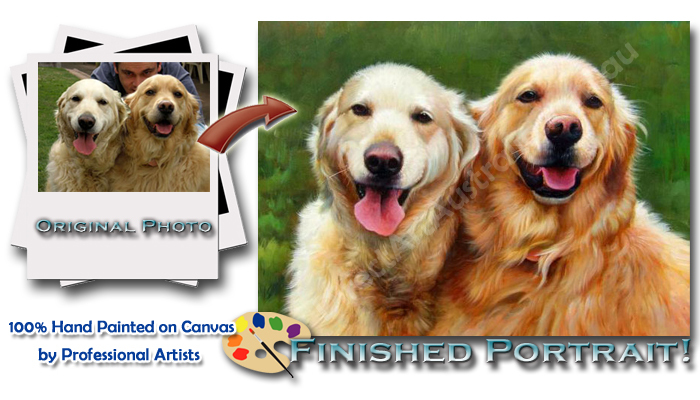 Our artists recreate it into the desired type of artwork, according to your instructions. You preview your artwork online. ( Within 7 working days) You can request changes,if necessary, free of charge.